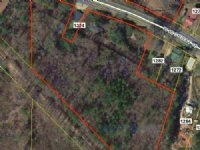 111+- Acres, Ideal For Development. Mostly wooded with small creek and good paved road frontage. Two old homes in terrible ( unlivable )condition and wells for same are on the property, so please exercise caution around them. 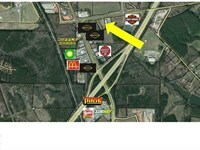 The front 300 feet of subject property is zoned commercial and the balance is zoned RC. 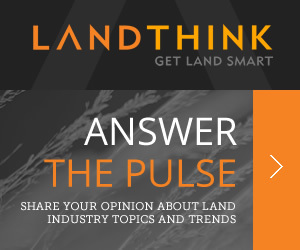 The acreage is estimated only, and the exact acreage and metes and bounds of subject property shall be determined by a new survey to be made at Buyer's expense by a licensed Georgia Land Surveyor. 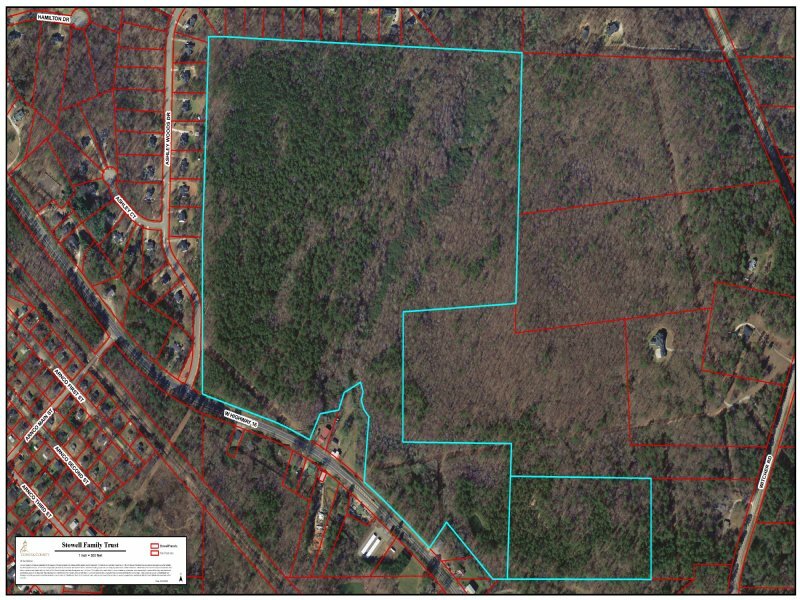 The exact sales price shall be determined by multiplying the exact acreage shown on the plat of said new survey times $10,000.00 per acre.Said property adjoins Ashley Woods Subdivision, and is perfect for a similar subdivision. 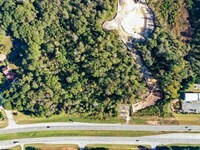 All of subject property is located on the east side of Highway 16 West. 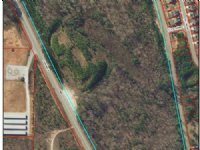 Note: There is a separate listing of 8 +- acres on the west side of Highway 16 West located across the road from the subject property. 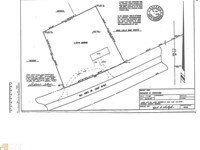 It is for sale for $20.000.00 per acre and is zoned M ( industrial ). Said 8 +- acres is, also, part of tax parcel 001. From downtown Newnan, go west on Temple Avenue ( a/k/a Highway 16 West and Highway 27 West) which is.also, called The Carrollton Highway, the property is on the right or the east side of Highway 16 West, just before Ashley Woods Subdivision, and " For Sale " signs are up. When calling broker, please say, "I found your listing Stowell Trust Tract on COMMERCIALFLIP."